Microsoft's Outlook Express is a discontinued product that was included with Internet Explorer 3 through 6. The last version, Outlook Express 6, shipped with Windows XP. A beta version of Outlook Express 7 was originally planned for Windows 7, but it was replaced by Windows Mail. Outlook Express is not the same as Microsoft Outlook. Outlook Express was a free email program that shipped with early versions of Windows. You can no longer download Outlook Express from the Microsoft website. However, it is available for download from Softpedia, although it works only on Windows XP. It is old software that may cause problems on your computer. Microsoft did not develop Outlook Express for Windows versions later than Windows XP. Windows Mail and Windows Live Mail—a free download—replace it on these operating systems. Outlook Express for Win 7, 8, 8.1 and 10 is available for a donation to Run As XP. It is not compatible with Windows Mail and may disable WinMail features. Note: If you use this Outlook Express with Windows 10, each time an automatic update happens, OE is removed and must be reinstalled. OE Classic, a program similar to Outlook Express and billed as a replacement for it, is available as a free download for all Windows versions through Windows 10. Outlook Express has some fun features that other mail clients don't have including stationary and HTML editing. However, its lack of spam filters and issues with security in early versions were problems. To use your Outlook Express to the max, make sure you know what it can and cannot do. If you have an old copy of Outlook Express or are able to download it, you can set it as the default Windows email program even though it has been discontinued. The method differs depending on the version of Windows you are running. In Windows 10, click the Start menu, select Settings and type "Default" into the search box. Select Default app settings. 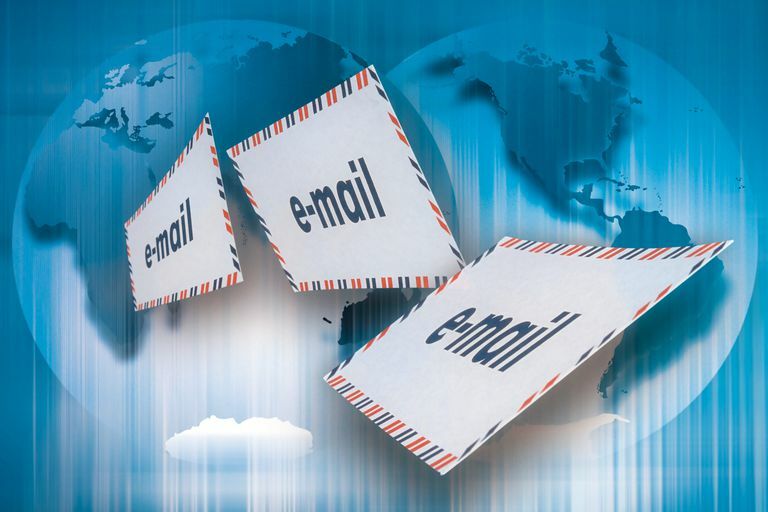 Click on email and select Outlook Express from the list of available email apps. In Windows 7 and Windows Vista, click Start. Enter "default programs" in the search box and click Default Programs. Click on Set your default programs and highlight Outlook Express. Click on Set this program as default. Click on OK. In Windows XP, 98 and 2000, launch Internet Explorer. Click on Tools/Internet Options in the menu. Go to the Programs tab. Confirm that Outlook Express is selected under Email. Click OK.